This lecture series considers the possibility of establishing a new methodology in the study of art history. For a long time, analysis in art history has revolved around two central concepts, namely, “image” and “form”. But the term “space” and concepts related to space (including “liminal space”, “feminine space”, “political space”, “positional significance”, “layering”, “front-and-back composition”, etc.) have frequently appeared in my art historical writings and begun to form a framework that I use for observing, describing and interpreting works of art. Before now, however, I have not reflected upon the use of space in art historical practices in a comprehensive, methodological sense. This realization raises the following questions: What ground or logic can be found in the development of the study of art history for a research methodology centered around “space”? Can this new methodology help break open and then reconfigure conventional links between object, subject and context? Can the pursuit of these questions lead to a new set of research and analytic methods, which would reach beyond the conventional divide between image, architecture and culture, and also incorporate the study of objects, context, and subject into an integrated process of analysis? Although space differs from image and object, it is always concrete and never abstract in art and architecture. 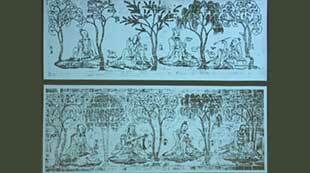 This series of three lectures will conduct a preliminary survey of “spatial analysis” as a research methodology in the study of art history through a summary of and a reflection on my past case studies in Chinese art history. 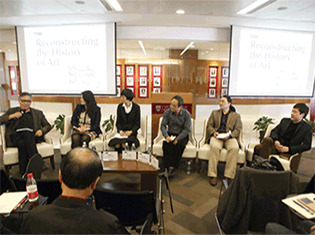 Wu Hung, a permanent member of the American Academy of Art and Science, is a famous art historian, critic, and curator. Currently he holds the Harrie A. Vanderstappen Distinguished Service Professorship at the Department of Art History and the Department of East Asian Languages and Civilizations at the University of Chicago, and is also the director of the Center for the Art of East Asia and the Consulting Curator at the Smart Museum at the same university. 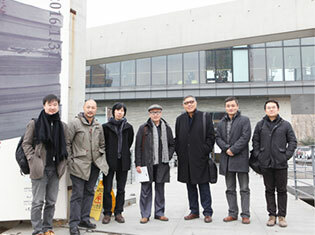 He sits on many international committees including Guggenheim Museum’s Asian Art Council, and chairs the Academic Committees of OCT Contemporary Art Terminal and Yuz Museum. Wu Hung’s research interests include both traditional and contemporary art. Regarding contemporary art, he has curated many exhibitions since the 1980s, including individual artists’ one-person shows, thematic group exhibitions, and biennales and triennials. 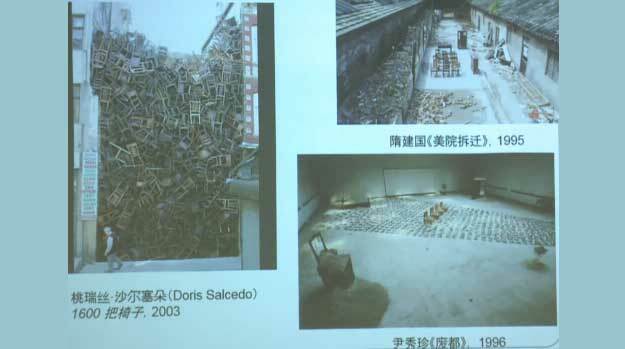 In addition to the catalogues that he compiled for these exhibitions, he has published many influential books and anthologies, including Making History: Wu Hung on Contemporary Art (2008), Wu Hung on Contemporary Chinese Artists (2009), Contemporary Chinese Art: Primary Documents (2010), and Contemporary Chinese Art: A History (2014).